With continued expansion of grouper aquaculture throughout the Asia– Pacific region, there is growing demand for fingerlings to stock grow-out farms. 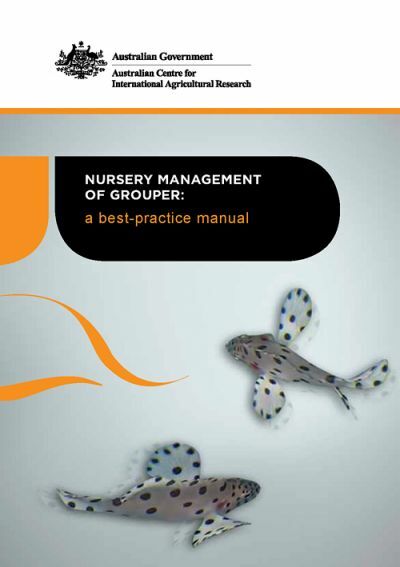 In Indonesia, this demand has led to the development of a dedicated grouper nursing industry in several provinces including Aceh and East Java. The nursery phase is an intermediate step between hatchery production of seed and stocking of grow-out farms. It involves growing delicate juvenile fish of 2–3 cm long through to physically robust animals of 5–10 cm long. The Australian Centre for International Agricultural Research (ACIAR) has funded research by Indonesian and Australian agencies that has shown how grouper nursing can provide a profitable alternative to shrimp farming. 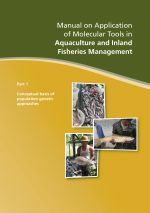 As marine finfish aquaculture continues to develop throughout the Asia– Pacific region, there is associated potential for specialised nursery culture in other countries.